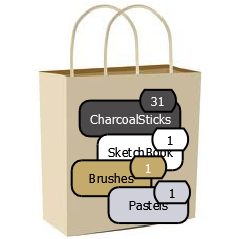 HashBag is a collection that knows the number of times an object appears in it. HashBag described here is an apache collection class. HashBag internally depends on HashMap. The Object to store becomes they Key and the no. of copies becomes the Value. 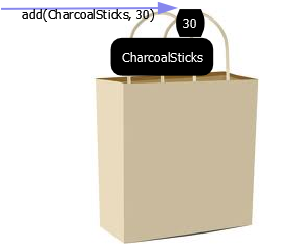 First time the Object is added, its no. of copies will be initialized to 1. 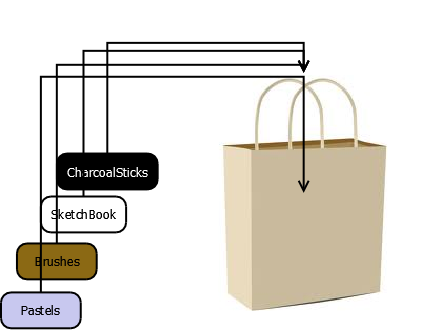 When an Object is added to the bag, it delegates the call to HashMap. The Object will be added as the Key, its hash code will be used to identify the array element. If we add an existing Object, its no. of copies will be incremented by the no. of copies added. If we just call add(Object) , no. of copies will be incremented by one. 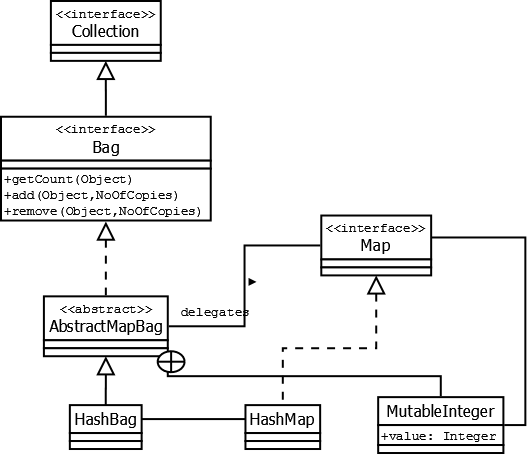 HashBag internally uses HashMap where the Object is the key and its value, a Mutable Integer to keep track of the count of objects in the collection.